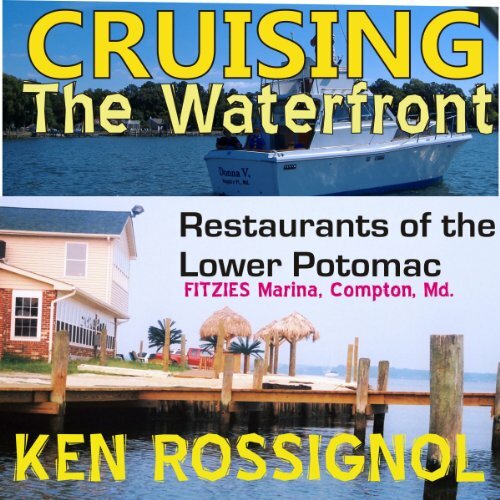 Cruising and Dining at the Waterfront Restaurants of the Lower Potomac River. This is one of the most unusual dining and boating guides ever before prepared for the lower Potomac region. The names of the great establishments are real while the prices of a dozen steamed hard crabs are not. Prices will fluctuate with the weather, the time of year, the decisions of crabs on whether or not to mate and the relative sobriety of the watermen who venture out onto the water to empty their crab pots. In addition, the moon and the tides play a role in the availability of these crustaceans. But even with prices as high as over one hundred and sixty bucks for a dozen at times, there is never a shortage of customers who want to belly up to a table at a local crabhouse. This article is a short one, and deals only with those fine establishments that one can reach by boat or vehicle and are situated along the Potomac or one of it's tributaries. Popes Creek and Colonial Beach are not included because they are not in the aforementioned geographic area, but they are known to harbor great quantities of delicious crabs.